The World-Wide Web provides unparalleled access to information on a virtually unlimited range of topics. Our website has been designed to provide exceptional access to practical information about the various services offered by the Office of the Prosecuting Attorney and the workings of the Elkhart County criminal justice system. On this site you will explore the various stages of a criminal case as it progresses through the court system. By familiarizing yourself with the criminal justice process, you will gain a better understanding of the prosecuting attorney’s role in the administration of justice. On our Investigative Division pages we highlight featured felons and others who may be evading the law. Use this site to partner with us by providing tips on such crimes as drug dealing and gang offenses or cold cases (for example, unsolved homicides). In addition to our main criminal divisions, the Office of the Prosecuting Attorney provides a variety of additional services to the community. The Child Support Enforcement Division assists parents in establishing paternity, obtaining child support and enforcing child support orders against delinquent parents. The Victim Assistance Services Division aids those who have been victims of crime through access to information and services. Our Alternative Justice Program Division features Pre-Trial Diversion; Infraction Deferral; and the Bad Check Program, which addresses accountability for improper conduct through a less adversarial proceeding than the customary courtroom process. A recent addition to our website is the section Just for Kids! While much of the information on our website pertains to very serious matters, we do encourage families and children to use this interactive guide to learn more about our office, the criminal justice system and our community. Toward that end, we have included areas of particular interest and opportunity for children to have fun and perhaps learn a thing or two along the way. 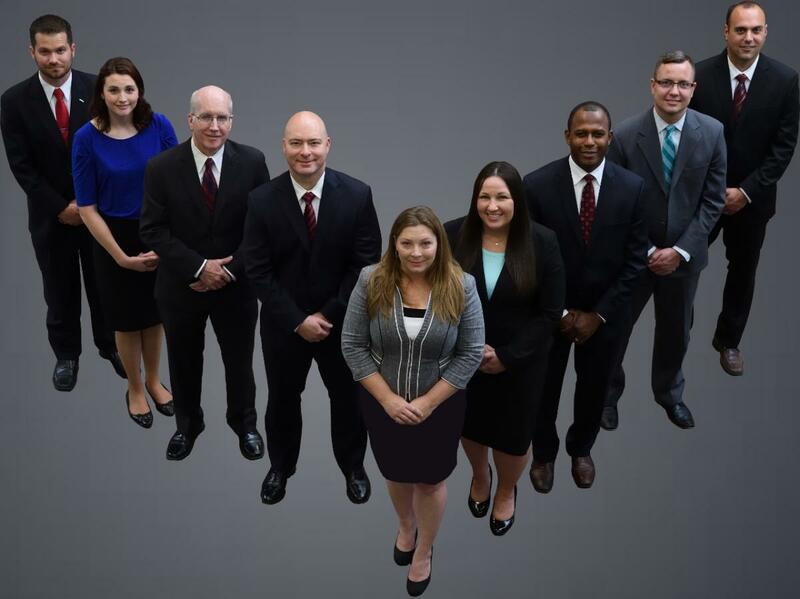 On behalf of the men and women who comprise our entire team of dedicated public servants, we invite you to journey through the website of the Office of the Prosecuting Attorney. We are hopeful you will find it to be a professional, engaging and informative website. Please feel free to submit any questions or comments you may have by using our Contact Us page.